Bozeman Dentistry is excited to announce that as of Feb. 1st, 2016, we have merged with Dr. Steven Spainhower and his office! 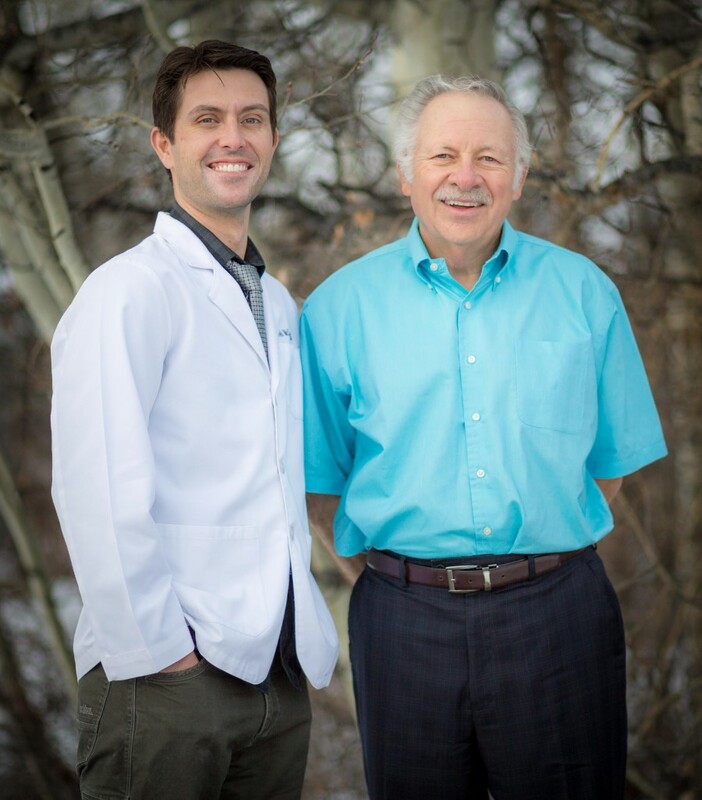 Dr. Spainhower is a trusted, caring and excellent dentist who has been serving the Bozeman community for 43 years. Learn more about the Doctor and his staff, or please come by the office to meet them any time.